Members of the armed forces spoke out against racism in the hours after President Trump made remarks that again cast blame on both sides for the Charlottesville violence over the weekend. High-ranking officials in the Army, the Marine Corps, and the Air Force tweeted overnight, though none mentioned Trump by name. The chief of staff of the Army, General Mark Milley, cited the branch’s long history in his tweet Wednesday morning. Later Wednesday morning, the head of the Air Force tweeted his solidarity with the other branches of the military in condemning racism. 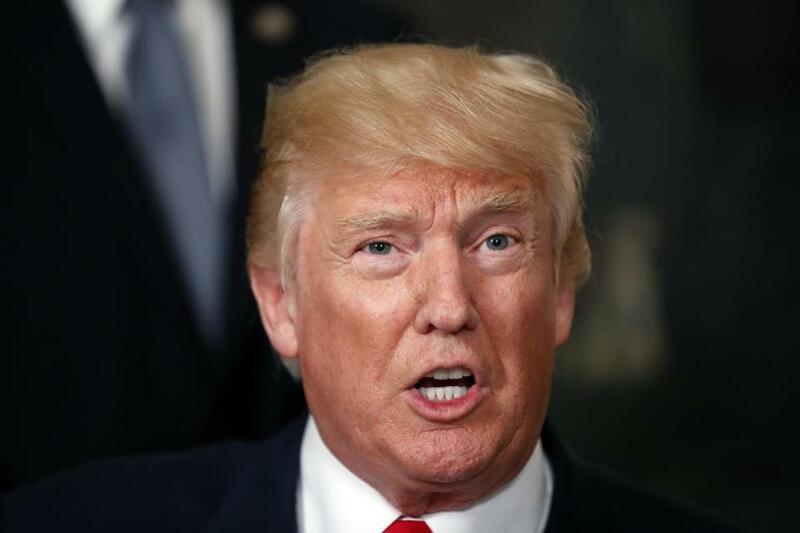 Trump also argued Tuesday that some of the protesters who marched Friday were merely there to demonstrate against the removal of a Robert E. Lee statue. However, video showed the marchers chanting Nazi slogans.